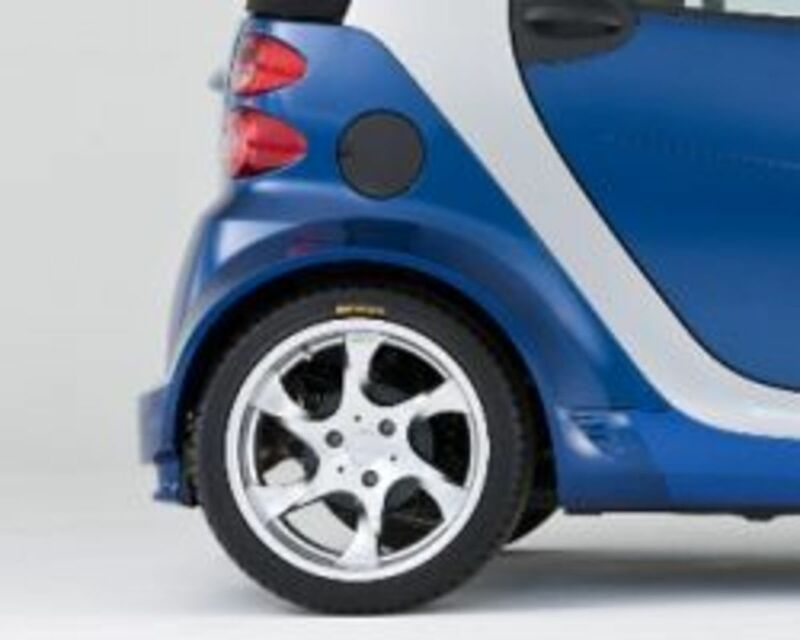 Are body kits for your Smart Car at the top of your to-do list this year? If so check this out because these cool aftermarket kits add a little more style and performance to your already unique car. Adding some new tires or Genius rims really ups the style factor of your cool ride. As you know Smart Cars are massively popular, if you need a distraction from work just do a search on youtube for smart car and kapow! See what I mean? 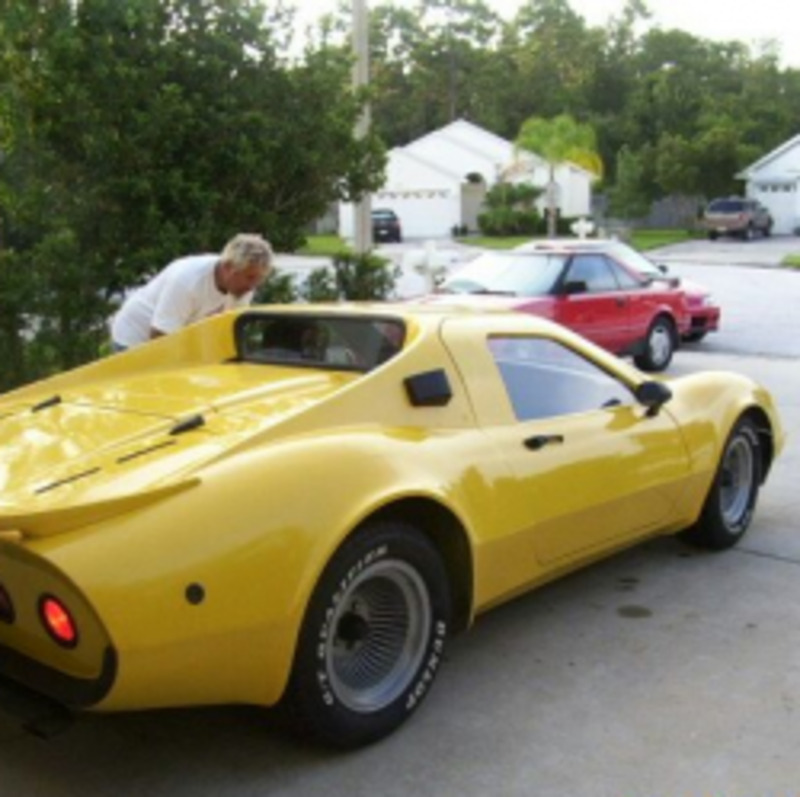 Now add a custom body kit and a few extra mods, and you have one wicked little car. Emphasis on little (sorry couldn't help myself). To see what I mean take a look at the video below where a Ferrari and a Smart do a quarter mile drag race... now that's a fast Smart! Look for featured Smart car body kits below from Kuhl, Carlsson, Vertical Doors Inc. and more as well as cool vids and pics of customized cars. What kinds of mods have you done to your Smart? You will generally find this kit for under $400 making it a "smart" investment. This Smart Fortwo Carlsson Sport Lowering Kit will give your car the look and feel of a true sports car. The lower center of gravity and wider tracks you get using this lowering kit will give you a better steering response, lower roll and will significantly enhance the cornering ability of your car. 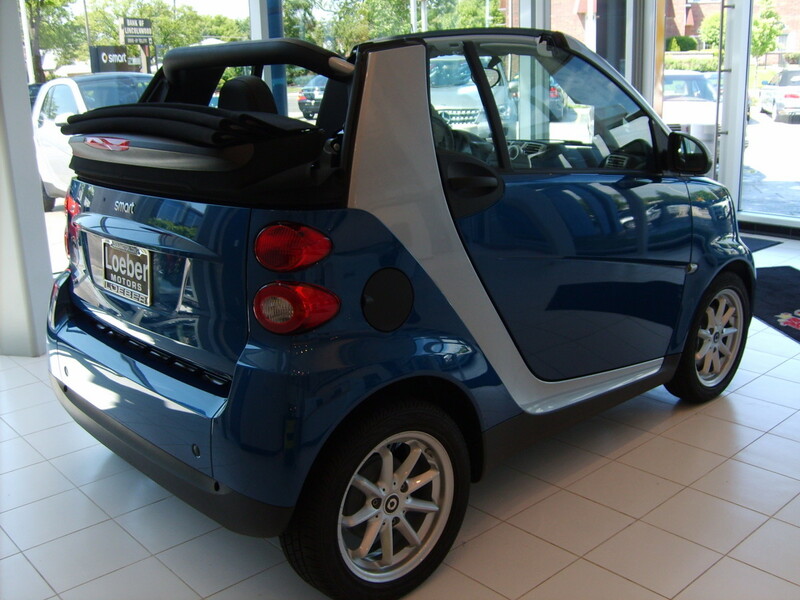 Since the standard Smart car is prone to under steer when pushed hard into tight bends increasing the mechanical grip is particularly beneficial at the front axle. Racing or lowering springs are a great suspension modification for your daily driving or if you want to improve the look of your vehicle without spending mega bucks on coilovers. Shopping around and grabbing this lowering kit while it is on sale is always a good idea as well. View more fortwo body kits and mods below. 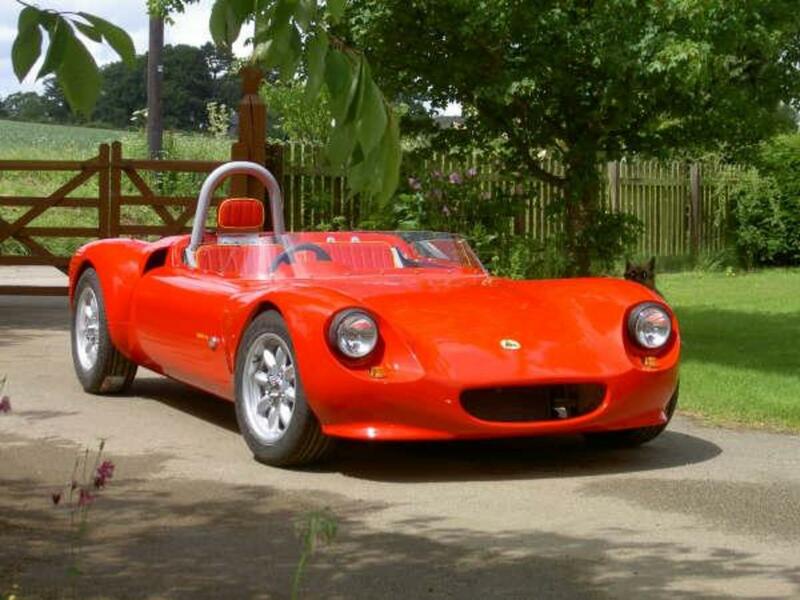 Customize your Smart Car roadster with these cool Lorinser Body Kits. Above is the Lorinser Fender Flares Rear Set and the Lorinser Fender Flares Front Setfor for model years 98-07. Adding a set of body panels add a bit more style that makes your Fortwo stand out from the rest. 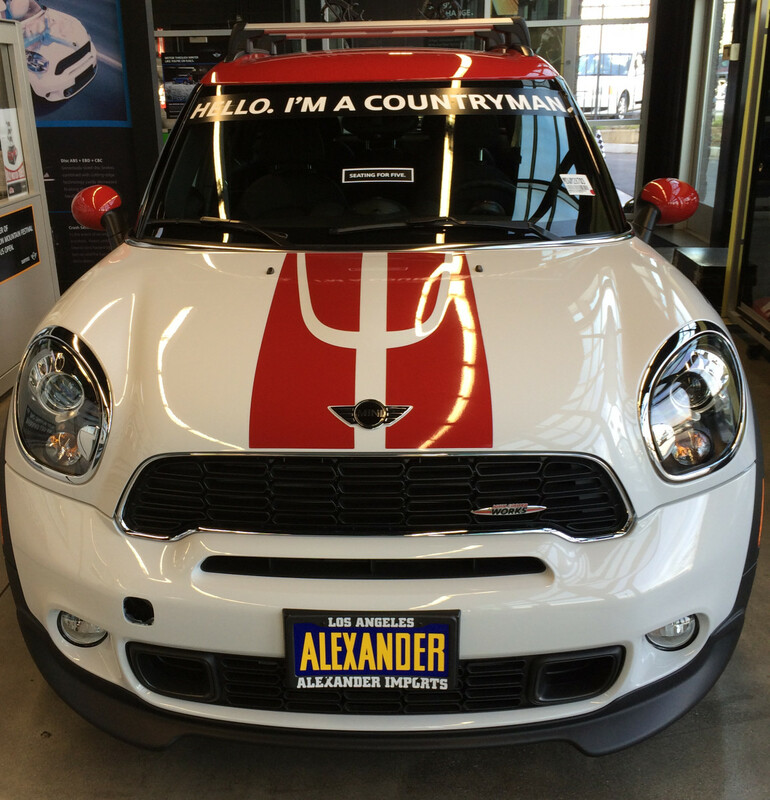 This simple body modification is an easy to install option to change the overall look without detracting from the aerodynamics. 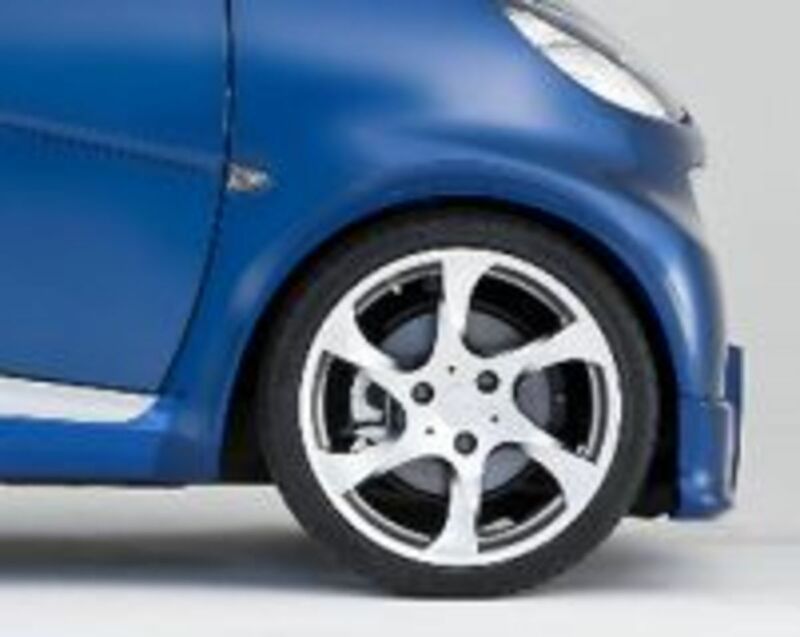 Another option is to give your Smart a wicked new set of rims and performance tires - take a peek below. Wheels really make your car stand out - throw on some super slick rims, and you get noticed, plus with a high-performance tire upgrade, you really notice an improvement in ride and handling. 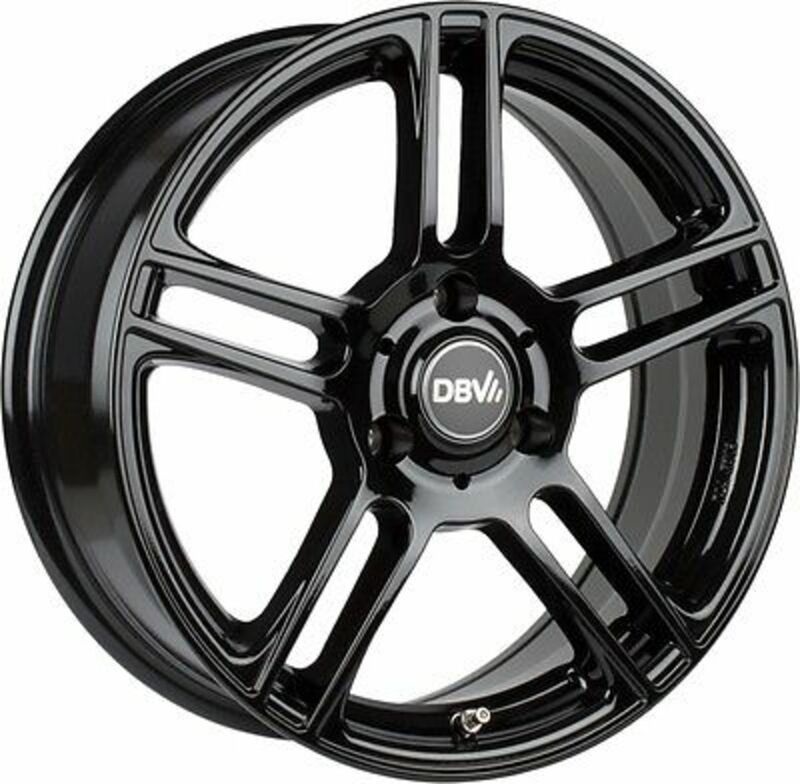 I just got an email recently for an eBay promotion from "Buy Wheels Today" one of the top sellers of, you guessed it tires and wheels on eBay. That special promo is over, but they often run good sales. 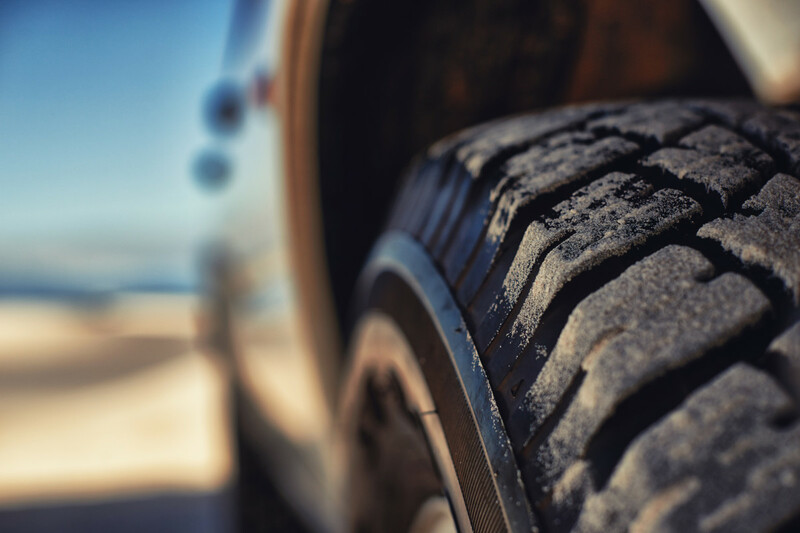 What I really like most about Tires and Wheels is that they always ship for free; those tires and rims are heavy, so that is a huge cost that has always prevented me from ordering my tires online. Even better they offer free mounting, chrome valve stems, nitrogen inflation and balancing with each set of rims you pick up. If you snag 4 wheels with tires, you get a chrome locking lug installation kit and hub-centering rings as well. Ok when someone told me about this video I had to see it for myself. I mean a Ferrari races a Mercedes Benz Smart Car over 400m and gets totally douched. Maybe they should have a Daytona Smart Car 500... I didn't really understand the Smart car craze until I looked at some of these videos. There are millions of views on some of these babies - guess Mr. Smart actually was pretty smart eh? Who Makes the Smart Car? The project, started by Swiss watch manufacturer Swatch, was nicknamed the "Swatchmobile". The name Smart is an acronym for Swatch Mercedes ART. When I spent some time talking to Smart Car enthusiasts at local shows one of the most talked about add-ons is to spruce up your car with a Lamborghini style gull wing door kit. 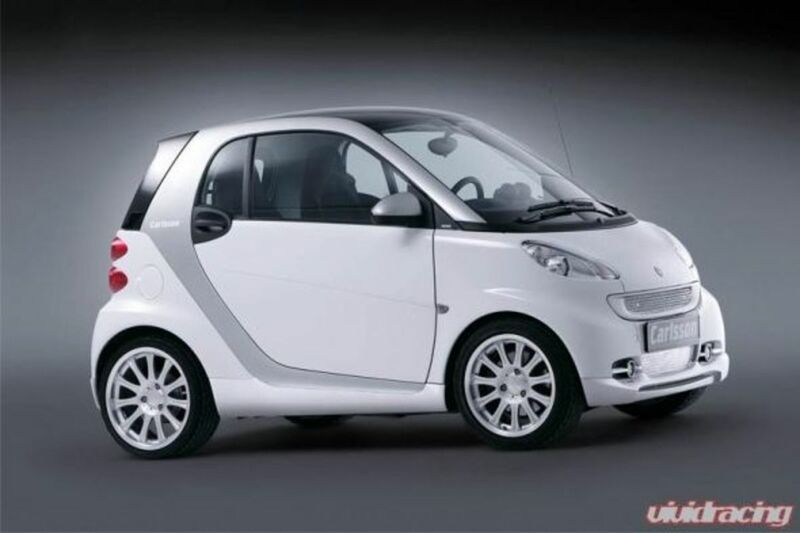 These smart car body conversion kits fit your 2008 or later Smart Car Fortwo. These cool Smart Car auto body kits give you some wicked wings Lambo style! 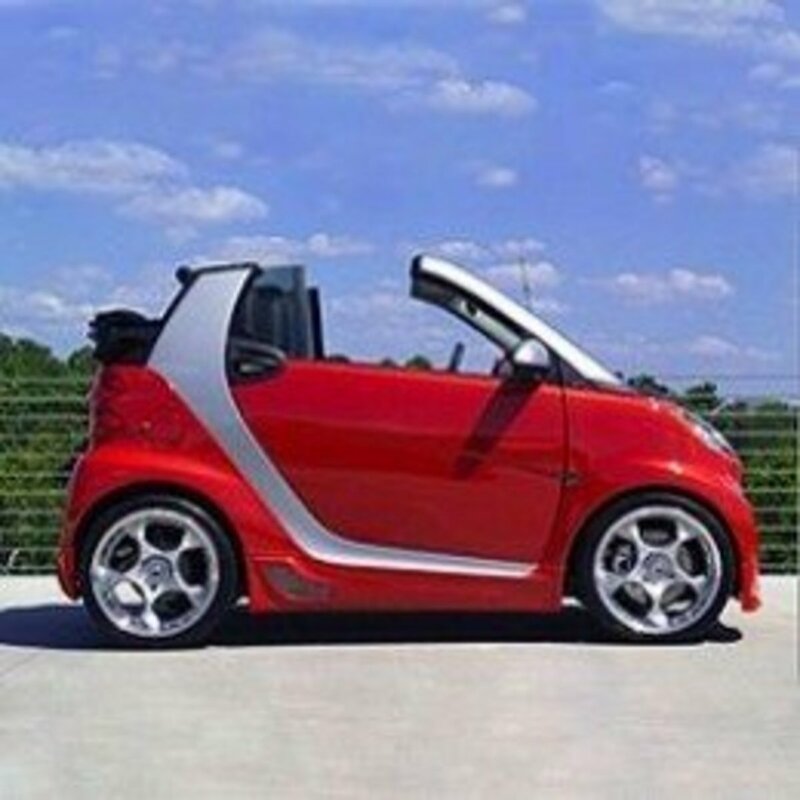 The Smart Fortwo 451 - Lambo Vertical Doors from Vertical Doors Inc. is custom designed specifically for your Smart Fortwo 451 (model years 2008 and above). With a sale price starting under $900 you can get them much lower than the suggested MSRP. 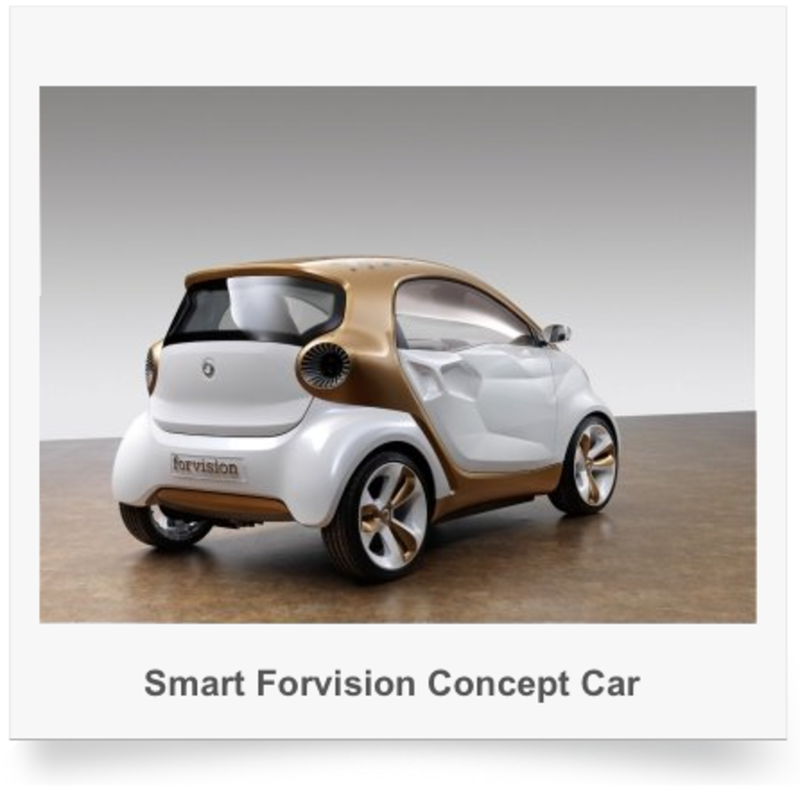 Have you seen the Smart Forvision Concept Car? This is one cool Smart Car and if you like to show off your love for your Smart all over your wall this is a hard to pass up high quality archival print. Four very cool angles to choose from show off various features Smart lovers would be thrilled to see in future designs. What would be cool is to get one of each angle and make a large wall art collage. Top down on the Smart Forvision concept showing the cool solar panel roof. 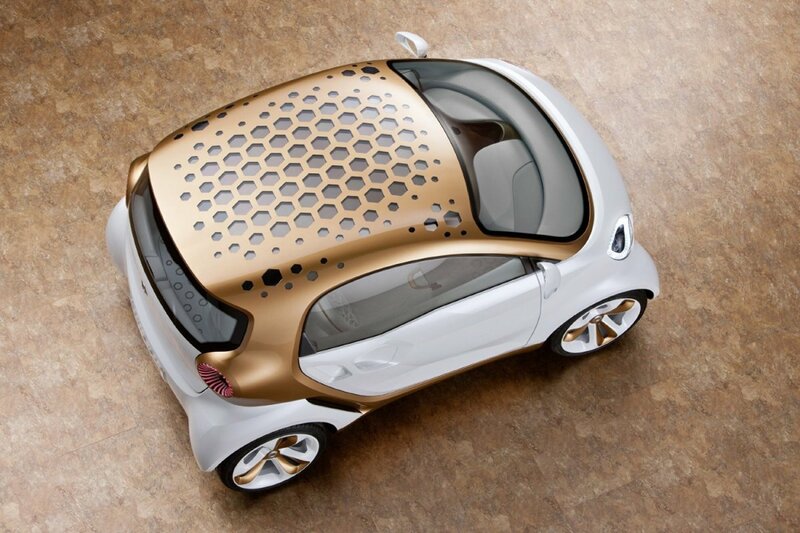 Look down on the Smart Forvision concept car, and you'll see a cool textured gold roof. Not only is this an aesthetically pleasing pattern but it is also loaded with transparent solar cells! Simply from the power of the sun, this Smart Fortwo gets free power to its multimedia system and internal climate control system even under low light conditions. As the full sun beats down on the car it is kept completely cool inside—now that is a feature I wish every car had! But wait, that's not all (insert infomercial voice here) under the solar cells are transparent OLEDs (organic light-emitting diodes) which is a fancy name for, well, lights. All interior lights are solar powered and offer an amazing clear glass roof effect during the day, yet an opaque pleasantly illuminated interior at night. 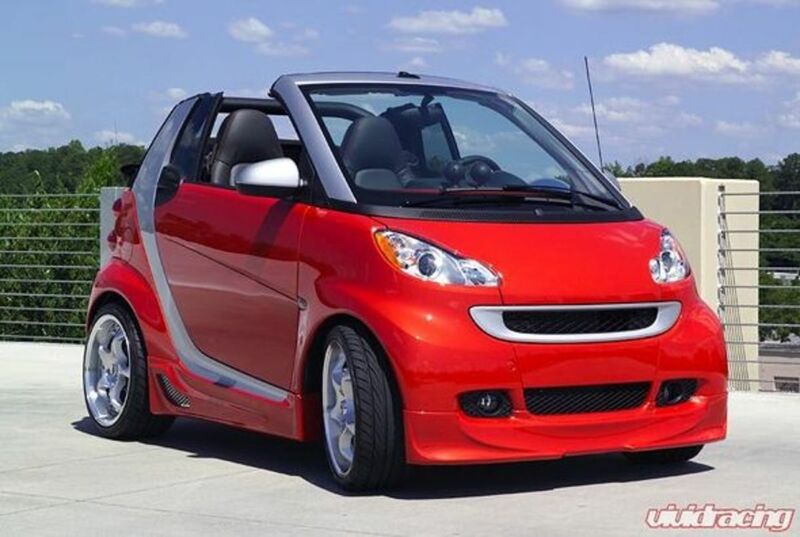 New from Kuhl FX is this complete aerodynamic body kit for the Smart car. This adds a wicked unique style to your already unique car. The Complete kit includes Front Bumper, a pair of Side Skirts, and a Rear Bumper. You can also add the exhaust to go with this body kit for some extra cool exhaust notes. These fiberglass body kits help streamline your car even further creating more downforce which lowers resistance, improves handling and even gas mileage - the best part though in my opinion is that it makes your Smart ForTwo stand out from the rest! Right now this body kit is available from Vivid Racing. 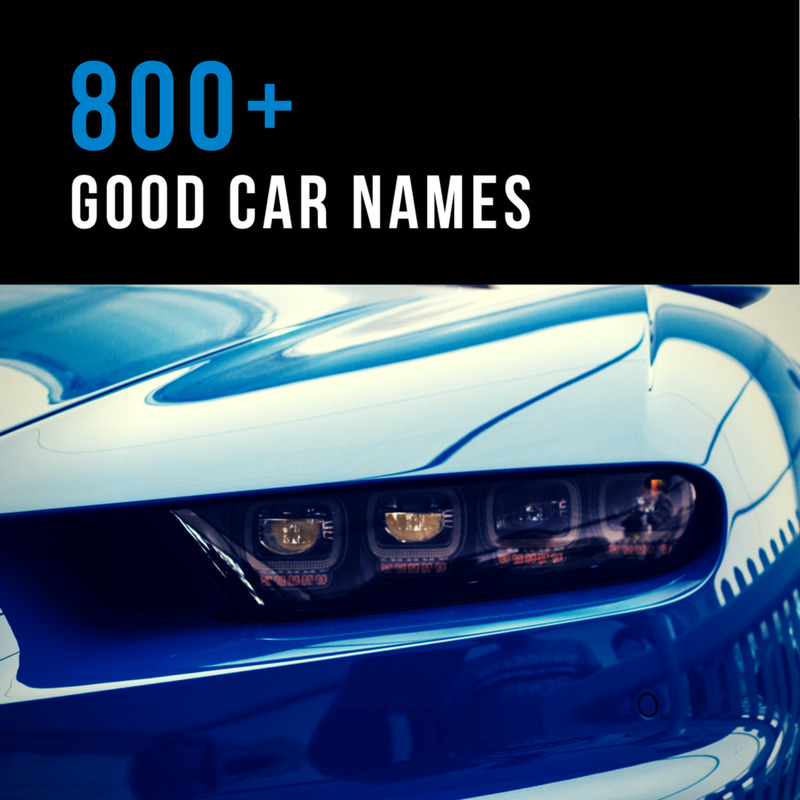 VR offers the body kits, ground effects, carbon fiber hoods and spoilers you need to up the style of your ride. They often have deals on kits and mods from VIS Racing, Lorinser, Kuhl FX and Carlsson. 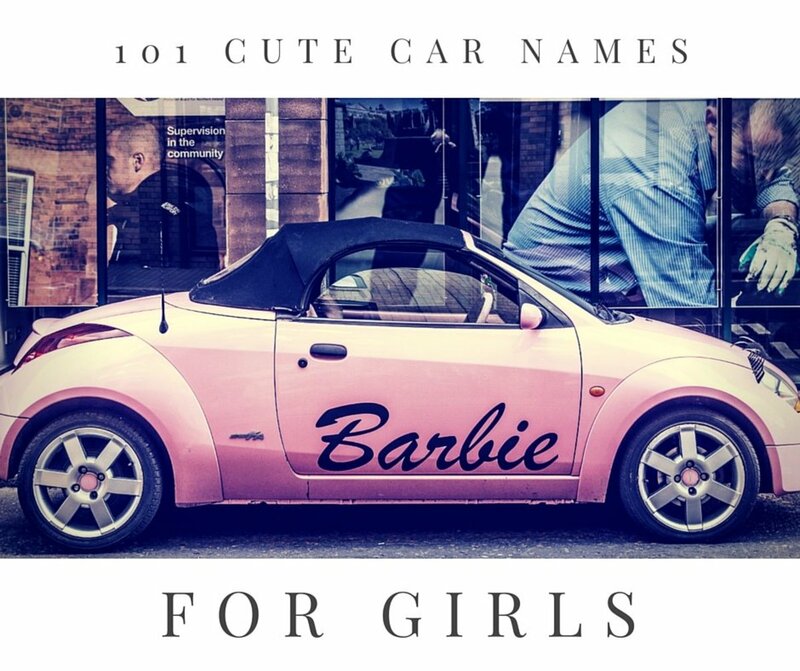 If you have a Smart car or a Smart car with a sweet body kit let us know all about it below. If you'd like to have photos of your Smart car featured here just point me in the right direction and I'll put them up. 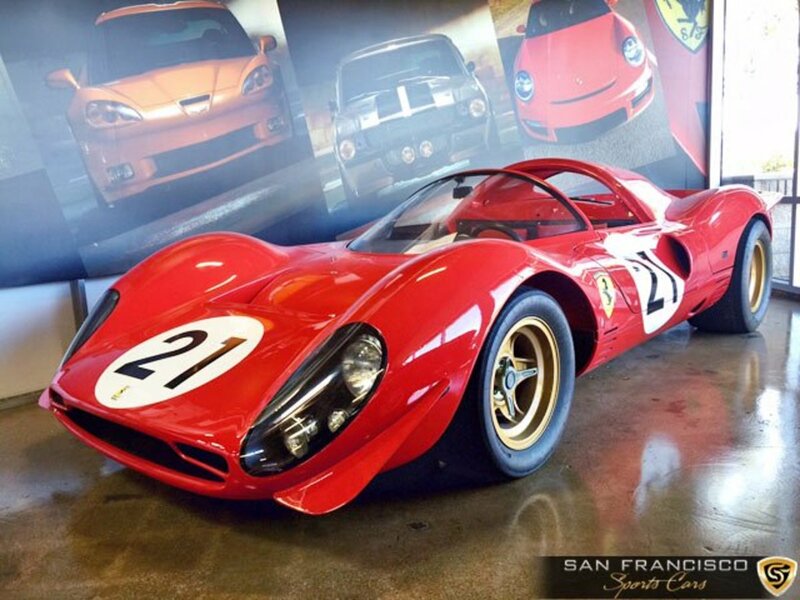 Wow, that is an awesome car. I love the fact that its going to be so "parking friendly". Some really smooth smart car ideas here! @indrasan99 lm: Yeah I know who would have thought the Smart car was a Swatch watch project! This is fantastic. My best friend has a smart car. I'm sending this to her. Maybe she can soup hers up! wow, smart is short for swatch merc art? i never knew that... great lens btw!